Welcome To RomShillzz Blog - Just Another Blogger Blog! 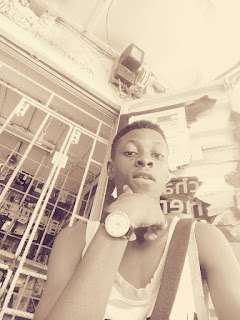 My name is Opara Cephas Ukachukwu, I'm the Mastermind behind RomShillzz Blog (www.romshillzzblog.com). I'm a full time passionate and also the youngest Blogger in Nigeria. I started Blogging at the age of 16, then I knew less about blogging I only wanted to use my blog as a backup to post the things I have learnt, done and experienced. I'm also the owner of romshillzz.net although I created this one before RomShillzz Blog and that was where it all started. When I started I only wanted to get popular that is to make a name but when I went deeply into blogging I discovered that is not just about the name is all about what you teach and what people can say of you! I became too addicted to blogging that I hardly sleep at night or eat when it's time to because of the passion I have for it. My first blog that is, romshillzz.net one of the best Stock ROM blogs, is an online information service provided by free Mobile Phone Stock ROMs · Firmware · Tools & Tutorials. 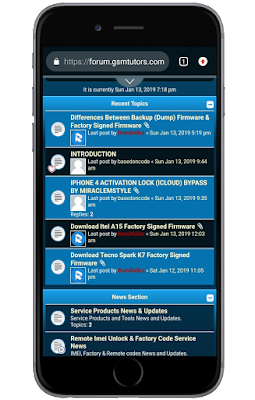 I created it for the pro-experience I have on Mobile Phone Flashing, Unlocking, Unbricking, Updating and Everything that has to do with Mobile Phones lies there except hardware because I know less on that. Read also: How I Got Google Adsense Approval Just in Three Weeks of Launching My Blog! After a year I thought of something good, something better and something best that any Blogger could come across online one day so it became a dream-come-true and I created this RomShillzz Blog to help all blogger users. To cut everything short, because if I should continue I don't think this whole page would be enough for my BIO. www.romshillzzblog.com is a Blog that provides latest & unique Blogging Tips, Tricks, How-TOs, SEO for Blogspot & WordPress Blogs to help all Blogger users and lots more! If you have any queries related to  Blog/Website Design,  Dolar to Naira/Naira to Dollar Transactions,  Graphics Design,  Custom AD Banner Design,  Advertisement,  Sponsorship,  Guest Post or  any kind of feedback, feel free to contact me directly using our contact form. To Find out more about me Google "RomShillzz" (in quotes)!